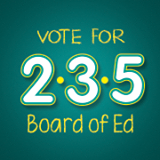 MSV: Sharyn Angley: Please vote for Parents for Progress - 2, 3, 5 - for Hoboken! 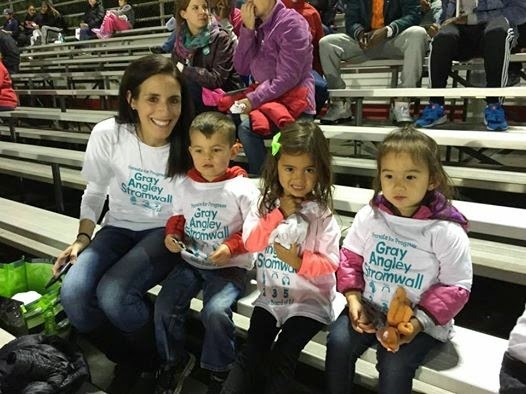 Sharyn Angley: Please vote for Parents for Progress - 2, 3, 5 - for Hoboken! The following letter was submitted by BoE candidate Sharyn Angley on behalf of the Parents for Progress Slate. The BoE election is Tuesday. With the Board of Education election on the horizon, we, as Parents for Progress, would like to introduce ourselves. We are Antonio Gray, Sharyn Angley and Monica Stromwall. Together we have 8 children between the ages of 2 and 10 years old. We are proud, committed, and involved parents of children in the Hoboken Public School District. With our professional backgrounds, we are confident that we can make level-headed, objective decisions. The most important decision a board makes is to hire a qualified superintendent. We will work with the Board to identify and hire the most highly qualified candidate for Superintendent, who will bring a long-term commitment to the children and parents of the Hoboken district. We want our community to thrive and that includes having educational options. Parents should have the right to decide what is best for their children and we respect that. That being said, we will work hard to help make our school district a reason people want to stay in Hoboken. Please vote Parents for Progress on November 4th.